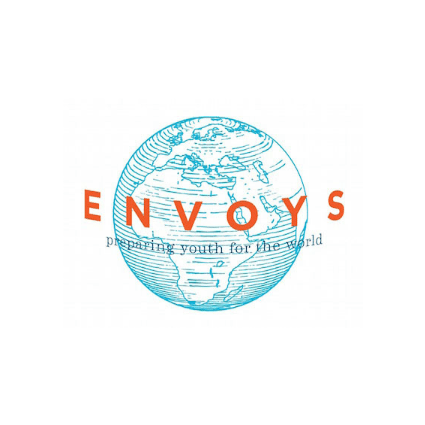 On this page you can review the three finalists for each of the fourteen categories for the 2018 Global Youth Travel Awards. Congratulations to the finalists and thanks to all the participants for submitting their applications. 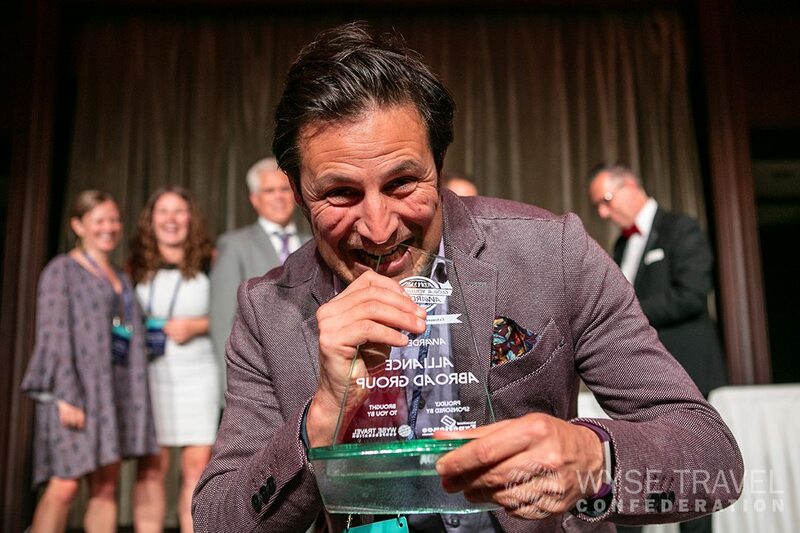 Winners were announced at the Global Youth Travel Awards gala dinner during the World Youth & Student Travel Conference on Friday, 21 September 2018 at the National Museum of Scotland in Edinburgh, Scotland. 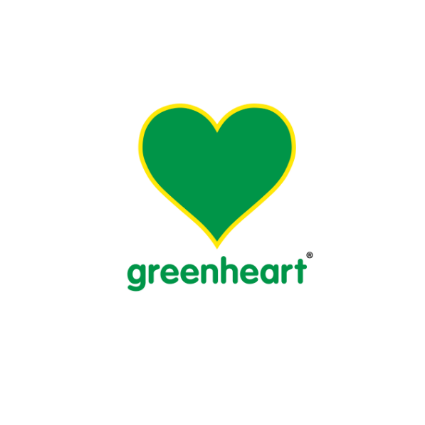 The Greenheart Odyssey programme consists of five events that participants can experience as they grow: starting as pre-teen kids until they reach 18 and beyond, travellers will experience different kinds of education in different locations, from Puerto Rico to Washington D.C. to Berlin, developing skills and becoming young leaders. 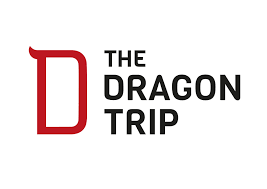 The Dragon Trip’s programmes provide tailor-made-travel for learners which aim to actualise classroom theory in geographically diverse locations, taking learning into the real world and strongly emphasizing a hands-on, practical approach to issues such as globalism, sustainability and cross-cultural understanding. Since 2010, the Baltic-American Freedom Foundation (BAFF) has enriched ties between the U.S. and Estonia, Latvia, and Lithuania through educational programmes centering on economic growth and democratic processes, providing invaluable career development through practical training and education opportunities. Fabrika hostel is situated in Fabrika – once a soviet sewing factory, that has been revived and transformed into a multi-functional urban space, serving the aim of fostering cultural exchange in Tbilisi and creating an international community of young travelers and creatives. Fabrika transforms several times during the day, offering co-working studios, concept stores, a rooftop terrace and much more. 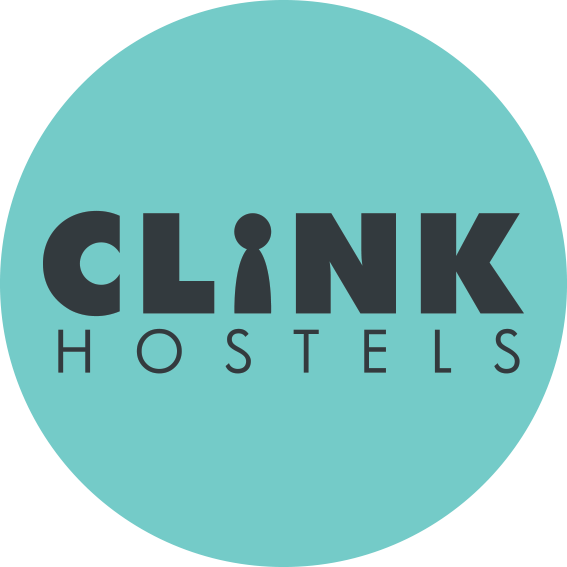 Mixing Dutch style with creativity and modern comforts, ClinkNOORD is a former laboratory turned hostel in Amsterdam’s artistic Noord district. Offering Dutch beer tasting and live music performances amongst others, the once cavernous halls of the 1920’s building have been transformed to create an inviting network of vibrant social spaces, designed to surprise,and serve the needs of travellers. 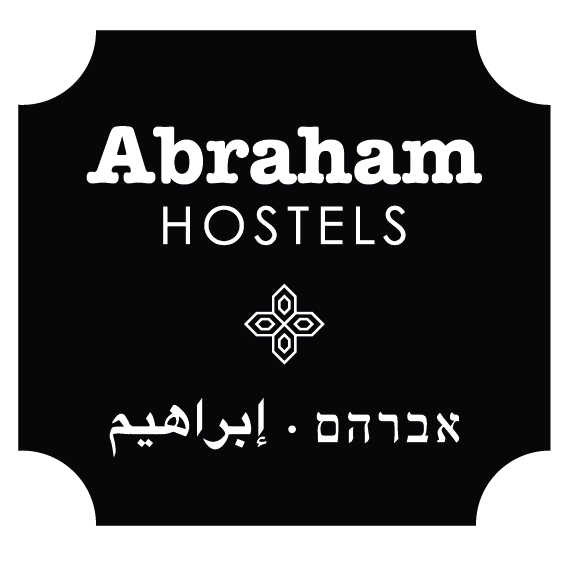 A spectacular 600-meter lounge is the beating heart of Abraham Hostel Tel Aviv; this large, open-plan social space is a comfortable, multi-functional and interactive lounge, where guests can cook in a communal kitchen, sit at the bar or enjoy a concert by a local or international band. Most of the activities are free for guests and open to locals, providing the unique opportunity to mingle with the local community. 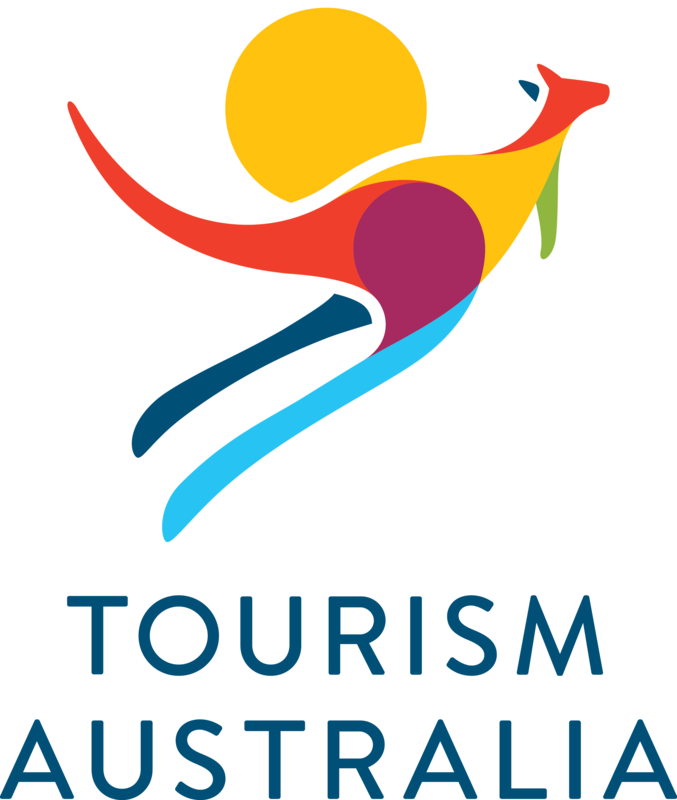 Willing to put Australia back on the map for young travellers, Tourism Australia started Aussie News Today, a good news channel in collaboration with BuzzFeed, turning the world’s bad news into good news for Tourism Australia. The campaign has reached so far 21 million young people globally and earned 19 million views, generating $3.5million in traditional media coverage from 900 media clips and story syndications. “Things Never Said By Backpackers” was a video campaign by Melbourne based travel start up Welcome to Travel, in collaboration with LADbible, aiming at building their social presence and bring brand awareness amongst young travellers and potential business partners. With a mere $200 budget but a simple though creative idea, the campaign reached over 15 million viewers, and has led to a 63% increase of bookings in three months for Welcome to Travel’s eight days tour. 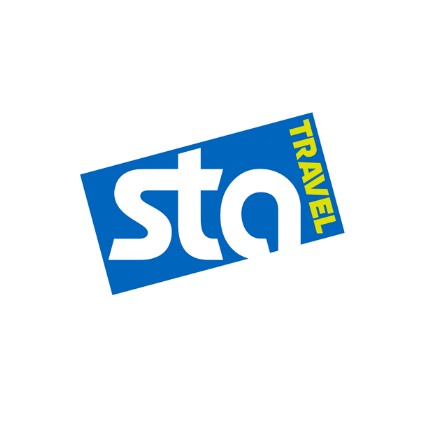 With a 2.5 million total reach and 900,000+ engagements across social channels, STA Travel’s Great Barrier Reef Internship was a purpose-driven video campaign, challenging incorrect media presentations around coral bleaching and highlighting the great experiences that travellers have at the Great Barrier Reef. To further engage the youth market, an internship was offered with Citizens of the Great Barrier Reef through a nationwide competition across the UK. In collaboration with Mi Cuerpo Mi Historia Foundation, El Viajero Hostel Cali’s “Salsa and Humanization” project seeks to prevent child labour and empower victims of violence and abuse with the use of performing arts. In November 2017, El Viajero Cali opened its doors to young people who wanted to participate in the project, devolving 75% of the money that guests pay for the lessons directly to the Foundation. 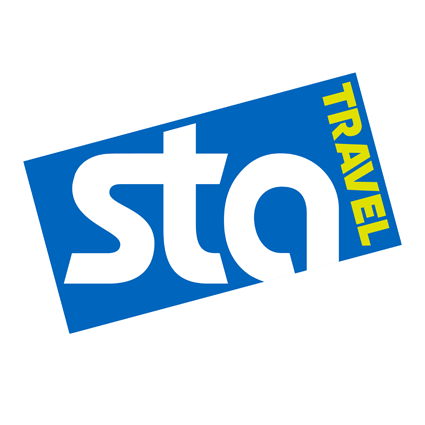 At the end of 2015, G Adventures and its non-profit partner, Planeterra, announced the ’50 in 5’ campaign, an initiative to build 50 social enterprise projects in five years, changing the lives of local people in communities by providing them with access to the benefits of tourism, and providing travellers the opportunity to experience a social enterprise project firsthand. 33 new projects have already been integrated into G Adventures trips, with the company set to achieve its goal of 50 one year ahead of time. Aiming at creating meaningful employment for women in South Africa, Khwela Youth Tourism stars was founded in 2017 by three enthusiastic youth tourism professionals. The programme offered eight weeks of tourism theory through an online learning platform, practical assessments and a three week road trip through South Africa, giving a hands-on approach to learning tourism with free tuition, training and internship placement for to 20 previously disadvantaged young women, showcasing youth travel as a viable career path. 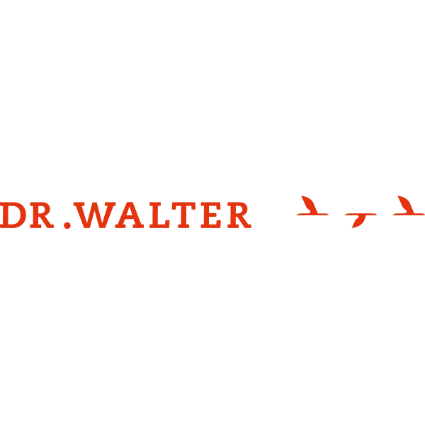 The last years have seen increased health and safety risks during stays abroad: to provide relevant safety information for travelers, Dr. Walter has introduced the travel security app “MY-SAFETY-ASSISTANT”. The app provides real-time security alerts and country-specific information regarding various safety matters, such as strikes, environmental disasters, civil unrest, epidemics and terrorist attacks. 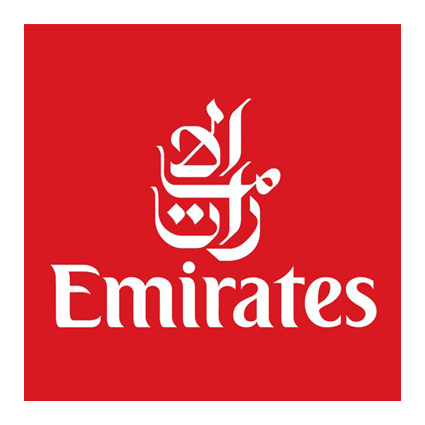 With notifications in English and translations into more than 90 languages, the app has been downloaded by over 100.000 travellers since its launch. Released to the market in late 2017 by the Travello group, BlueTee is a journey management software that allows travel companies, travel insurers and international student providers real-time customer visibility and in-destination messaging capacity. 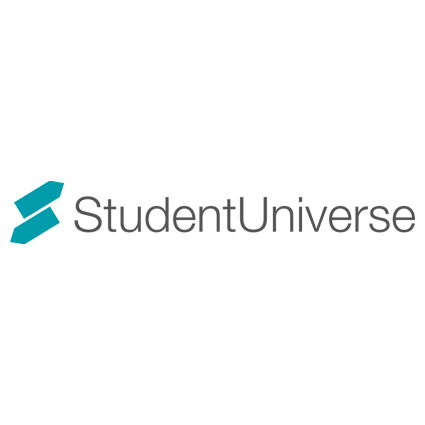 Using the BlueTee platform, providers can not only see where their guests/policy holders/students are, but also message them immediately if an incident or crisis occurs, notifying them of appropriate courses of action. 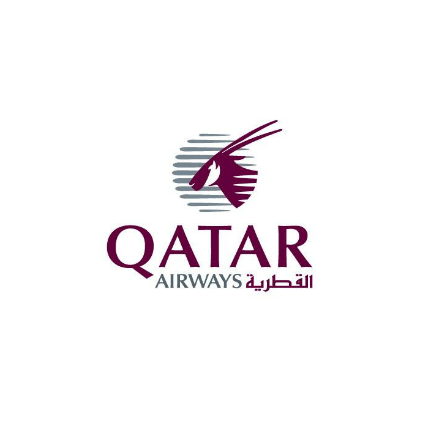 The app can currently identify over 200,000 travellers in-destination. Making sound decisions is the largest responsibility of any program leader and duty of care imposed by traveling with youth requires decisions to meet standards of reasonable care. From their understanding of this reality, Envoys designed a mobile checklist system for use in the field. The tool provides real-time assistance for leaders to navigate complex field situations, document their choices and efficiently convey information to relevant stakeholders. 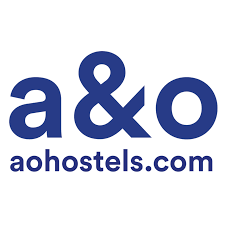 Since launching the system, the tool has been used on over 500 programs in 23 different countries, impacting well over 25,000 student travelers. CultureMee is an app to help travellers navigate other cultures, providing engaging, unique content powered by combining local proverbs with practical culture tips and crowdsourced culture videos. CultureMee also helps addressing typical traveller frustrations such as visas, and vaccinations. The content is accessed via an app (iOS and Android). Since its launch in December 2017, CultureMee has had downloads from over 115 different countries and was recently nominated for the National Start-up Awards of Ireland. World Around Me (WAM) is an augmented reality based local discovery app helping people to find nearby places to eat, drink, shop, stay or access money anywhere in the world. It is available in 26 languages (including 14 European Languages ) in 200+ countries. 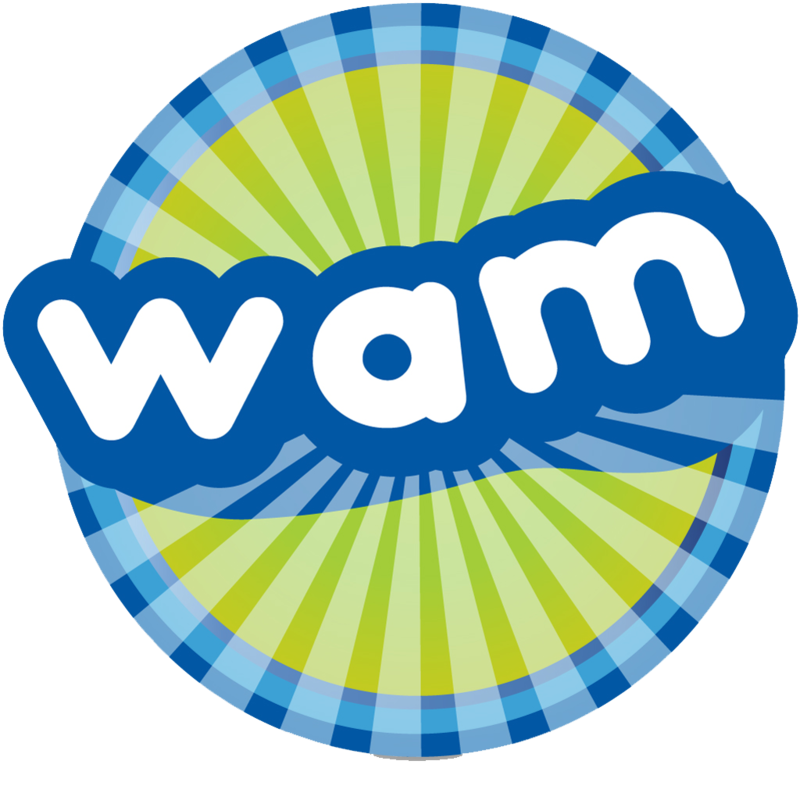 WAM helps people orient towards a place by using their phone camera by using augmented reality. Travello is a social network for travellers used in over 180 countries; it provides the easiest way for travellers to connect in-destination or before they arrive and also allows them to share their travel content (pics, tips, recommendations) with the world. 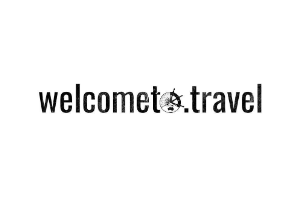 Travello has also been recently developed into a suite of travel technology solutions that allow travel companies to connect with their customers in-destination. BUNAC currently offers over 34 work experience programmes in 15 countries around the world. Offering such breadth of programmes requires careful selection of overseas partners, nurturing of long-standing relationships, as well as continued commitment to developing and innovating their products in the UK. BUNAC’s largest programme is the Intern in Britain programme. 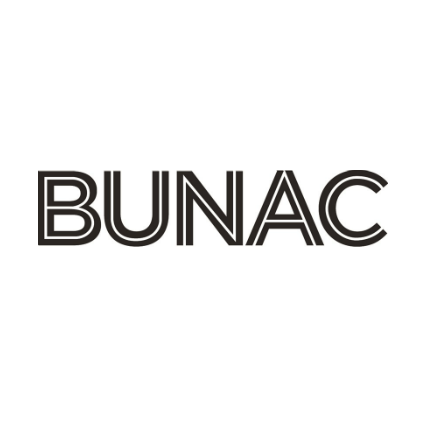 As the UK’s largest Tier 5 grade A rated sponsor, BUNAC sponsors thousands of interns from countries around the world. 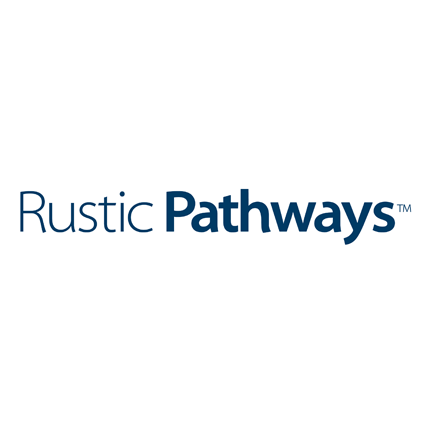 The Global Communications Coordinator (GCC) position is Rustic Pathways’ most innovative work abroad programme. In 2018 Rustic Pathways hosted Global Communications Coordinators in six countries around the world. The programme is designed to foster professional growth in candidates specifically in the areas of social media, copy editing, community engagement, videography, and blogging. In addition, the aspect that makes this program outstanding is the ability to learn sought after professional skills in a remote setting while traveling the world. The Peterpans Travel Group Vocational Internship Programme provides students with a full professional understanding and practical hands on experience. Accepting applications from international and domestic students, the programme leaves students with an in-depth understanding of the daily operations behind running a successful agency and vastly improved international business communication skills. On top of this, students also become Australia and New Zealand destination specialists. Many interns are subsequently offered employment with Peterpans Travel, growing into managing their own store. GoEco currently offers over 170 wildlife conservation, marine conservation, education, childcare and medical volunteering opportunities across the globe, prioritizing projects that empower local communities to sustain lasting change. GoEco is also the first tour operator in the world to apply the “Ecological Footprint” (EF) methodology to assess the sustainability of volunteer tourism through its own programs. The EF model is the best way to measure the full sustainable cycle of a tourist from their departure to their return home. 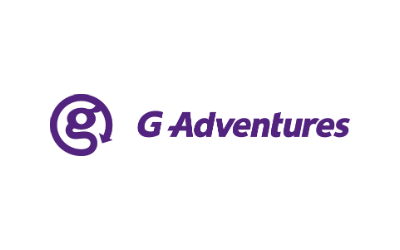 G Adventures is a social enterprise offering affordable small group tours, safaris and expeditions to more than 100 countries on all seven continents, across nine different ‘Travel Styles’. G Adventures’ award-winning trips embrace locally-owned accommodation, traditional cuisine and local transport to put travellers on a first-name basis with the planet’s people, cultures, landscapes and wildlife. 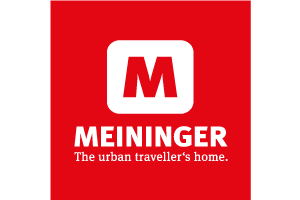 Thier intimate, authentic and sustainable approach to small-group travel introduces travellers to the highlights of a destination while helping improve their awareness of how to travel more responsibly. 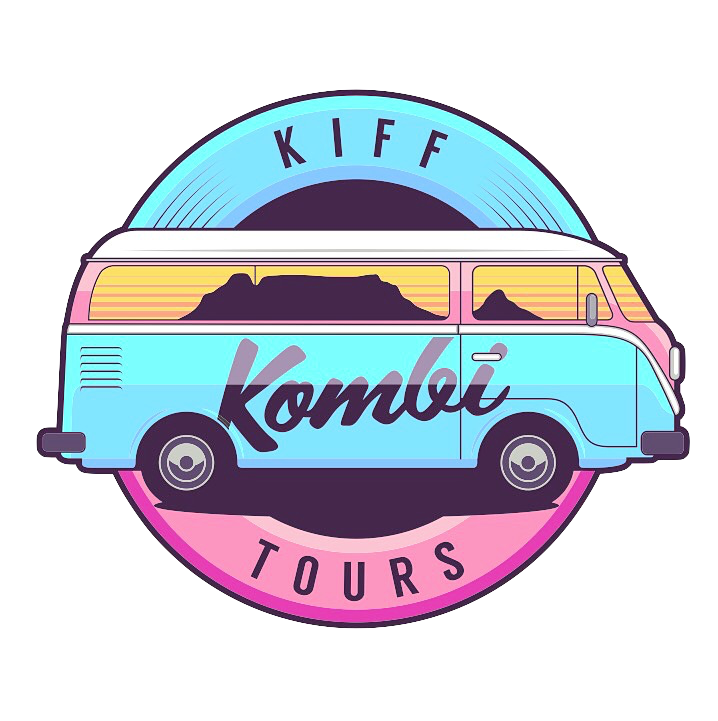 Kiff Kombi Tours is a South African Tour operator that focusses on breaking down the barriers between tourists and locals, ensuring that any pre-conceived gaps are closed through the use of Street Art, Music, Cuisine and Culture. 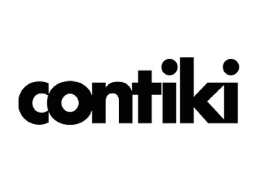 With every ticket sold, Kiff Kombi Tours supports local initiatives for child protection and animal welfare through donations. On an environmental level, the organisation contributes with recyclying initiatives and only parners with car-washing businesses that turned into ‘water-less’ washes, in order to prevent “Day Zero” in Cape Town, this year deemed by global media as the first major city to run out of water. Steph Lee, 21 from the UK got involved with SAVE Foundation on Cape Town, South Africa in 2016 for the first time; by 2018, she led the TED-Ed Clubs initiative, encouraging students to stand up and perform in front of a live audience. The program started with seven disadvantaged youth from Dunoon township, and grew into 6 different communities across the Western Cape with 170 students participating. Three of those students have now been invited to the annual TED-Ed Weekender event in New York City in November of 2018 to deliver their talks on the globally renowned TED stage. Sara Pavone, 23 from Italy volunteered for four weeks in Jaipur India with a local NGO providing opportunities for women to participate in various social activities, learn basic skills and gain knowledge from visitors. As feminine hygiene is an important issue for women in India, Sara found a local family company in India that produces women’s menstrual cups, which are estimated to save on average USD 60 – 120 per year. Prior to her arrival, Sara spent weeks researching and fundraising, raising enough funds distribute the menstrual cups to 20 women and ran seminars to explain their use and benefits. The impact of these initiatives, completely developed by Sara, were designed to provide continuous resources to the women beyond Sara’s short trip. Tamires (Tami) Marques, 26 years-old from Brazil won the Taleb Rifai Outstanding Volunteer Award at WYSTC 2017. Her prize included a 12-month internship with Alliance Abroad, designed specifically to provide her with a greater understanding of cultural exchange programmes and exposure to the student travel and education field and its operations. 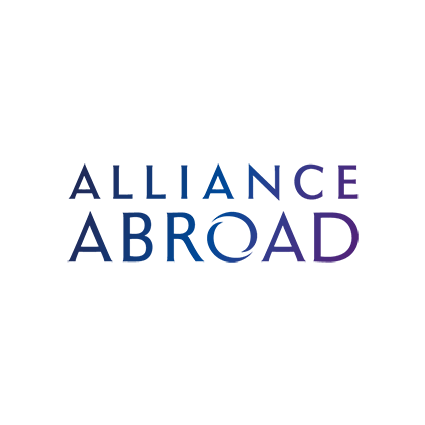 Alliance Abroad offered Tami an internship working in their office, so that she could have a full perspective of the cultural exchange operations. Tami is currently in the 6th month of her internship training programme, after spending several months working in rotating positions in Alliance Abroad’s Austin headquarters. Since becoming a popular tourist destination in the 1980s, the oceans surrounding the island of Koh Tao in Thailand have been affected by environmental changes. The Marine Conservation project is working towards protecting and restoring this area of the ocean by tackling issues such as coral bleaching, tourism, moor-line damage and over-fishing. The content is accessed via an app (iOS and Android). Since its launch in December 2017, CultureMee has had downloads from over 115 different countries and was recently nominated for the National Start-up Awards of Ireland. The GVI Laos project focuses on sustainable progress in the field of education, and empowerment through robust local partnerships. 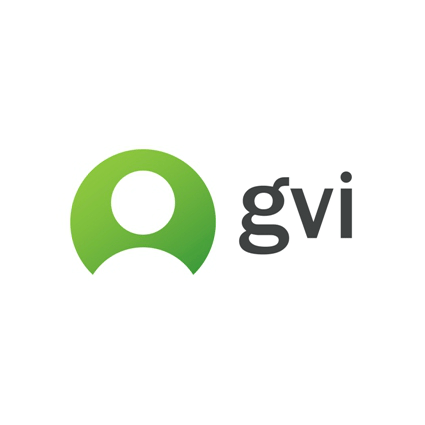 All GVI Laos programs aim to empower the local community to increase their access to employment opportunities, to increase the capacity of educational institutions, and to develop the professional and personal skills of volunteers. (two in Canada, and one in each in Singapore, China, Vietnam and Thailand). 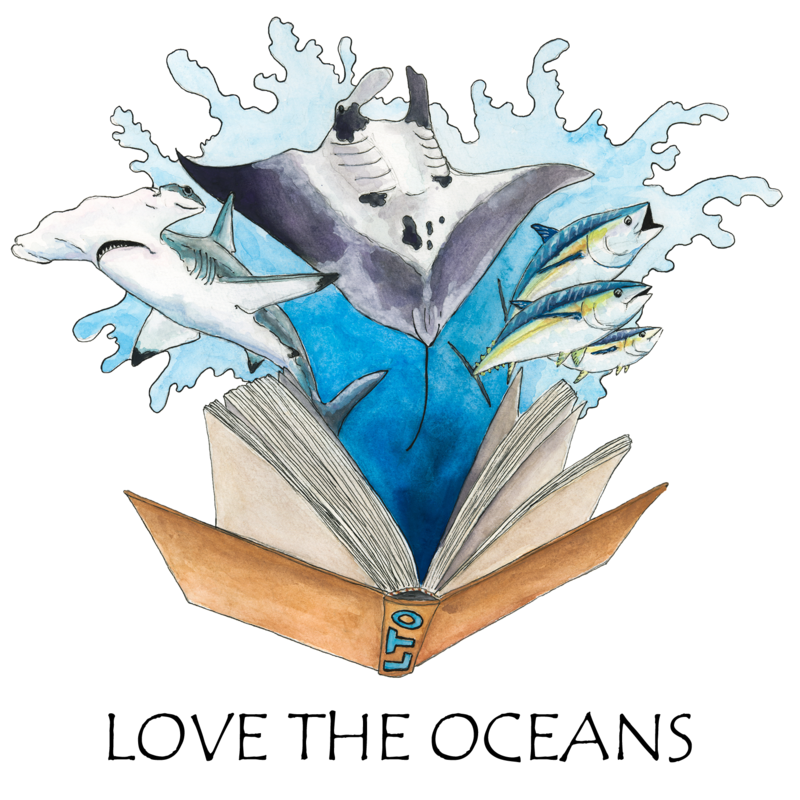 Love the Oceans (LTO) is a non-profit marine conservation organisation. Their 5 Week Research Program in Mozambique aims to establish a Marine Protected Area (MPA) for the Inhambane Province, through a bottom-up, community-led approach. Volunteers from around the world spend their first week training, while the following four weeks they aid LTO’s efforts by collecting fisheries data and studying coral reefs. The volunteers are also directly involved in community work by helping teach basic marine resource management and sea safety at two local schools, together with several other initiatives.